Hey Sugas!!! Pardon my tardiness, but today I have been a busy little BEE… get it?! I know corny, but what do you expect from at almost 8pm est, especially after I’ve already eaten dinner. 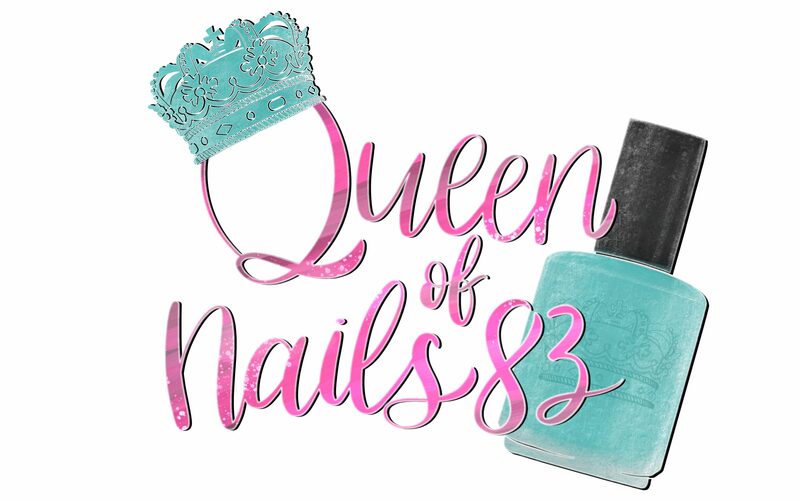 Nevertheless, I’m not as busy as the team at Bee’s Knees Lacquer (BKL) as they have conjured up 8 new polishes for the LOVE-ly month of February all inspired by magic.